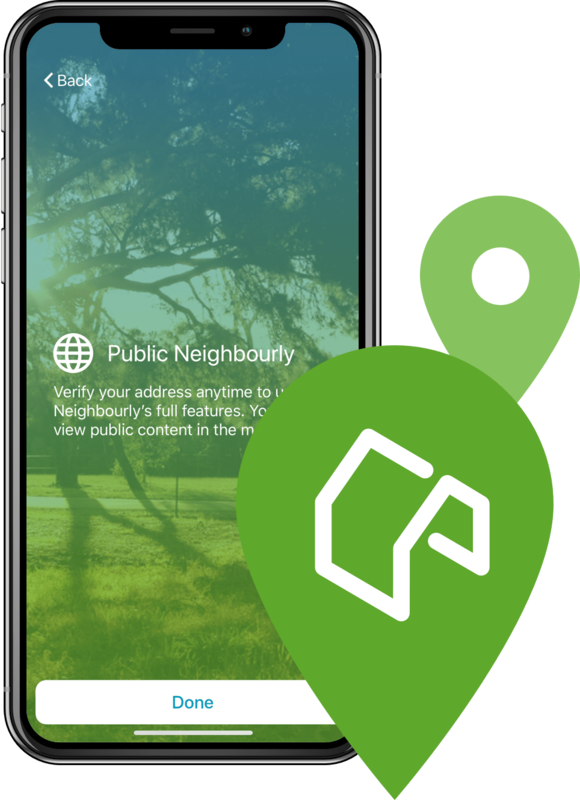 Neighbourly is a free and private neighbourhood app for New Zealanders that creates an easy way for neighbours to talk and share online. Neighbourly is a platform that continues to evolve and bring new services to its users like noticeboards, crime and safety services, marketplace offers and more. Neighbourly approached us with the challenge of integrating the concept and features of their existing website into a mobile application and develop in parallel. The app had to be easy to navigate and intuitive while not compromising on security and privacy features. Our team created applications on both Android and iOS that integrated Neighbourly’s primary web content. Providing a user-friendly interface that allows their users to interact on the go. All personal information is kept secure and a login process that includes address verification is used to ensure all users are legitimate. This was essential in maintaining neighbourly’s focus on security and trust. The Neighbourly app allows users to interact with their neighbours, post messages, view the profiles of people who live nearby and get to know their neighbourhood better.